The main applications of chromium-plated steel. An important feature of chromium-plated steel is its high-dimensional precision in different types of processing. Because of this quality and corrosion resistance, chromium-plated steel is used in hydraulic, pneumatic and mechanical fields, applications where intense strain is expected. Chromium-plated bars are ideal for producing valves for combustion engines, bearings, parts of chemical and thermal plants, hydraulic cylinder pistons and in other fields where it is essential that steel is corrosion resistant and high precision is required. 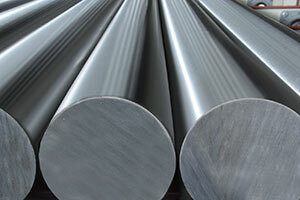 CF 53 for hardened/chromium-plated bars, in high pressure works. Being an iron and carbon alloy, steel can be subject to corrosion and wear over time. Chromium-plating is an antioxidant treatment that prevents rust appearing: the protective film produced by the reaction of the chromium with oxygen, in fact, protects the steel, increases resistance to corrosion and wear, to chemical agents and to impacts during processing; it also makes the material shinier. When there is a high-chromium content, hot workability does not deteriorate. Chromium-plated steel available in the company. processed as per predefined projects. 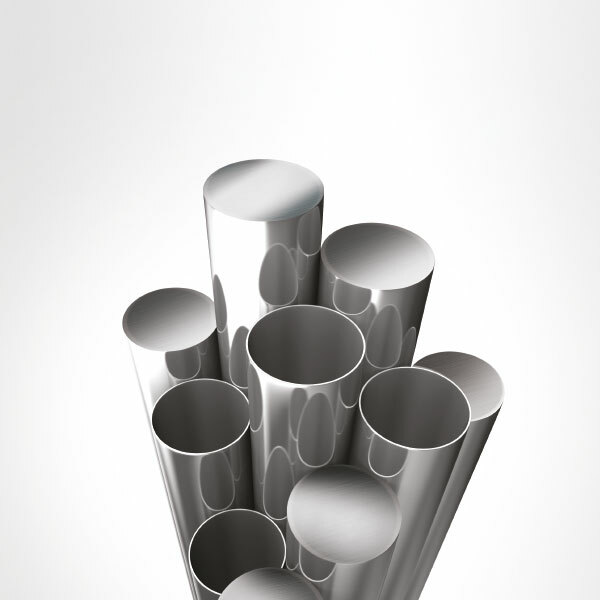 During warehouse storage and transport, the chromium-plated rods are protected by a recyclable extruded polypropylene sleeve. Assistance and consultancy: the experts’ opinion. The company’s staff is at the customer’s disposal for any consultancy and technical assistance, always ensured by professionals in the steel industry. Do not hesitate to contact the company to request a quote and product information.